We’re at the crazy time of the year where holiday preparations, gift-giving, reflection, and aspirations for the new year all intersect. Everything is in a state of flux as we try to wrap everything up for the year and prepare for the next. However, there is the one constant that empowers and helps people grow all year long…the public library. One little library card – the size of a gift card – unlocks imagination and potential for growth. 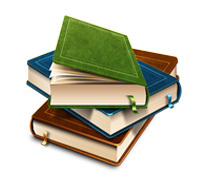 It provides access to computers, expensive resource databases, and an endless supply of books in all formats from board books to large-print to audio and digital. 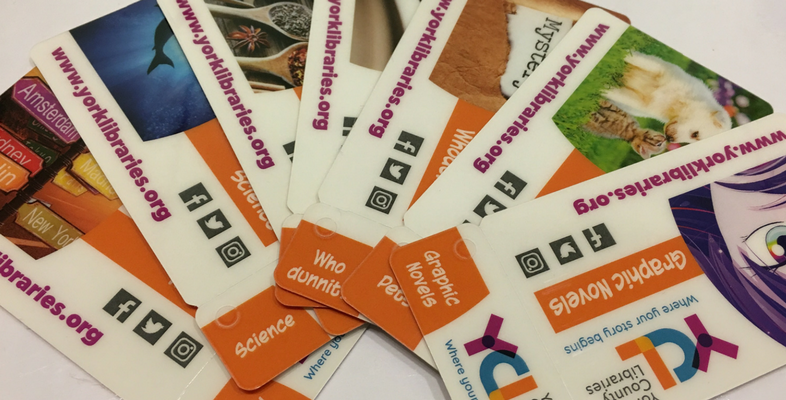 Your York County Libraries card is the key to educated decisions, intellectual growth, and a love of reading and learning. Are you researching new washers or a car to buy? Use your library’s Consumer Reports. 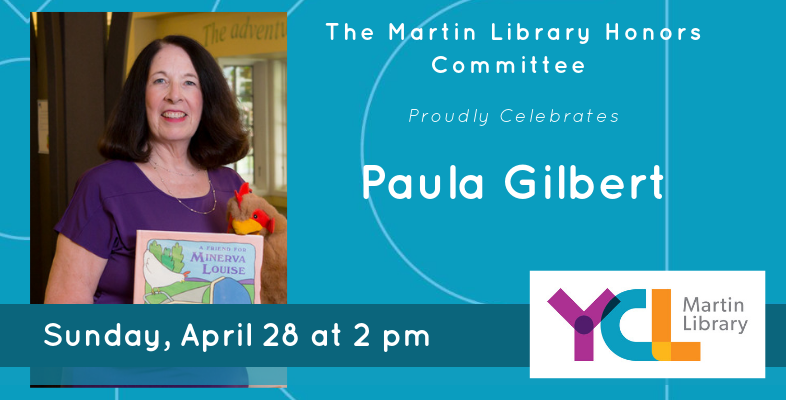 Do you want to learn a new language, need to craft a resume, or just want to find a really fun book to share with your kids? The library can help with all of these pursuits. 1. 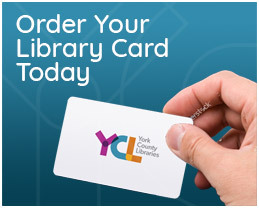 One Card Works Everywhere…at all of our YCL locations. 2. We can help you get your child ready for school through free high quality early learning opportunities year-round. 3. You can borrow items from one library and return them to another. 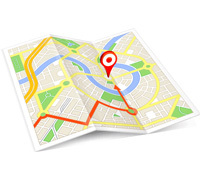 This is especially convenient if you work in one town and live in another! 4. 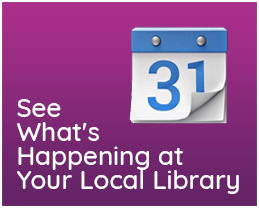 You can access public computers, Wi-Fi, and printers at our libraries. 5. 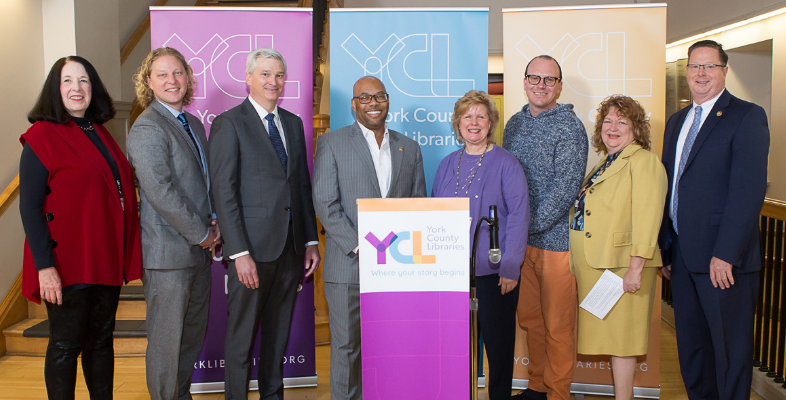 Your local library is a great place to make connections in the community. There are lots of opportunities to meet others who share your interests at special events, seminars and workshops. Visit us often…in person and online. We are that constant in life that you can depend on in crazy and even not so crazy times. We’re at the ready to help you discover what’s next whether it means a learning opportunity or perhaps your next great read. Your library is your place to learn, explore, and connect.